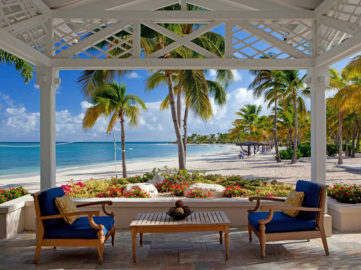 Soho Beach House is a private members club, hotel and spa located on the historic site of the Sovereign Hotel. 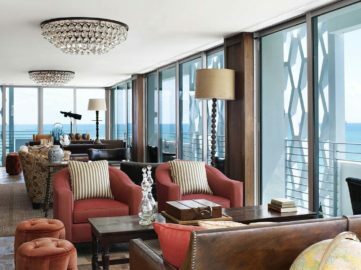 The site has been redesigned and expanded to include a 16-story oceanfront tower. 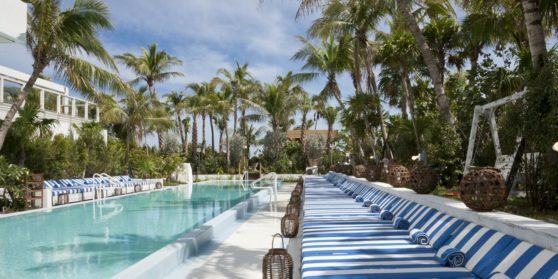 Soho Beach House Miami is one of the sea view art hotels in Miami, USA with a private beach, secluded gardens and a screening room.